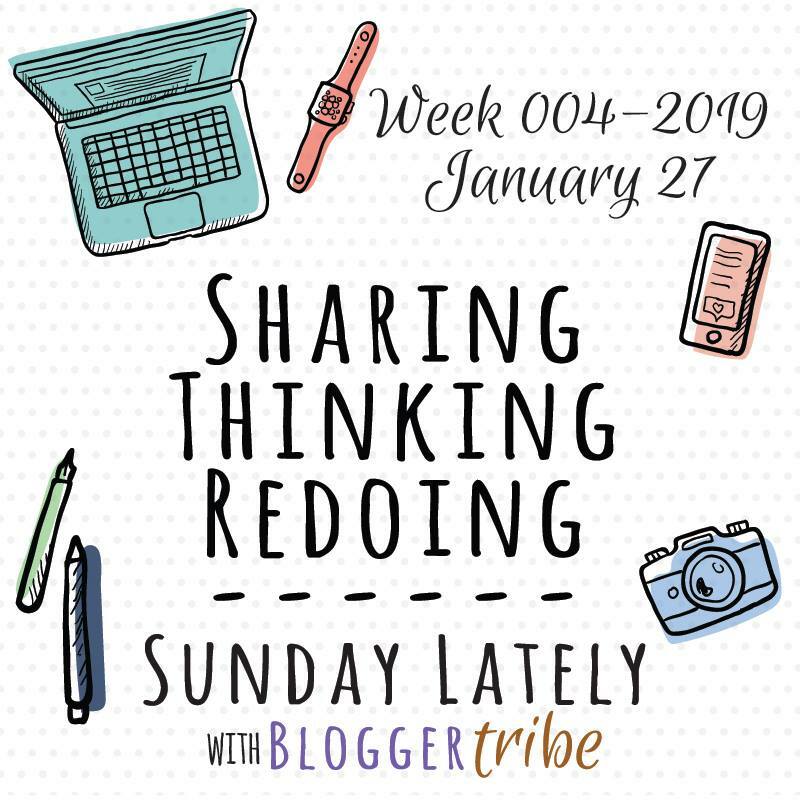 This entry was posted in Sewing and tagged Blogger Tribe, Cashmerette, curvy sewing, curvy sewing collective, Laela Jeyne, Pattern Review, plus size sewing, Redoing, Sewing Bee, sewing for all, sewing inclusivity, Sharing, Sunday Lately, Thinking, zippers. Bookmark the permalink. Happy birthday, and congratulations on making it to round 2! 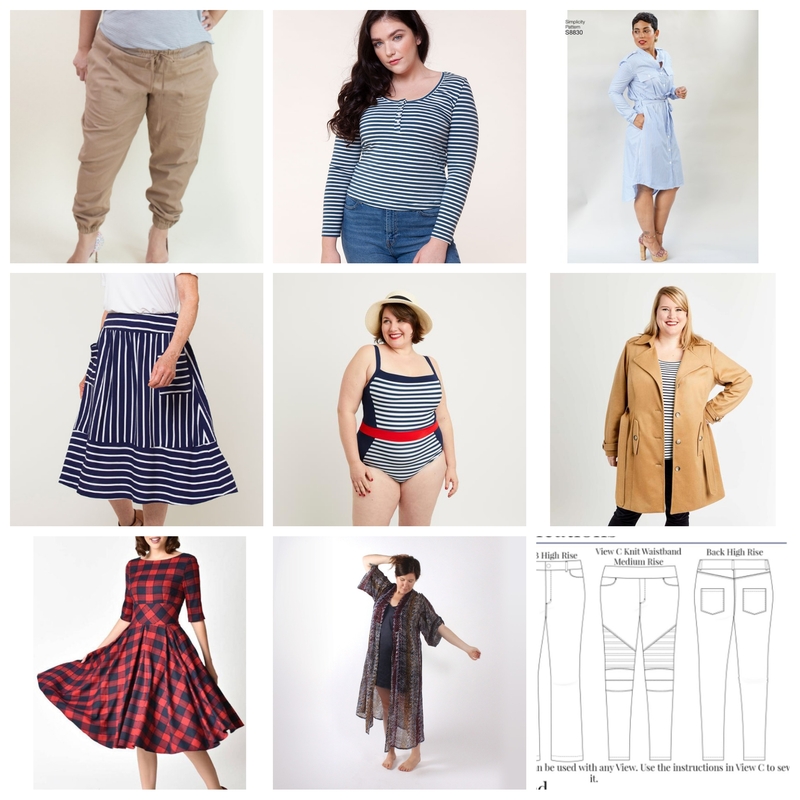 I’ve mostly been lurking on Instagram lately, but since you did mention Grainline in your last post, I did see an update post from her yesterday where she said that they’re in the process of working on a second block and hoping to have their first pattern in the new size range out by the end of the year, since her parents take about a year to develop. So hopefully that’s some good news for you, too. Thank you! 🙂 Late last night I did see the IG Grainline post. Thanks for the reminder, I was going to add an update to my previous post about it! Congrats on making it to round 2!! That’s so awesome. Your story about the amputee is so lovely. Thank you for sharing that. I look forward to seeing her in your designs. Thank you. I look forward to sharing more about her too. I’m really surprised no one would do that alteration. I’m glad that there are people in the world like you who area aware of needs and addressing them to help make people feel like they matter. And make9… well. I agree with your decisions. I happen to not be in your niche as far as body type, and I LOVE it when people point these kinds of things out to people like me. Thank you for speaking up and spreading word! Right?!? It wasn’t a hard alteration at all. Thank you for your support. Good on you for that alteration! I can’t believe there’s no one who could do that, and I’m glad you were there! Thanks! I am kinda afraid that is how my make nine will go. So far I haven’t pulled anything out for it but I have managed to make 6 other projects so far this month with 2 more, including the denim jacket, cut and ready to sew. Oh, the zippers… I finally managed to sew a zipper in my dress yesterday! Of course I had to read a few instructions on the internet and redo it once but now it’s there and it’s beautiful and working. I still haven’t made up my mind on the Make Nine challenge. I think I might have to skip it. Yay, that’s awesome! Zippers will just get easier from here on out. I think I need to do an Insta story for how I insert zippers. It is so much easier than the instructions that usually come in the packaging.